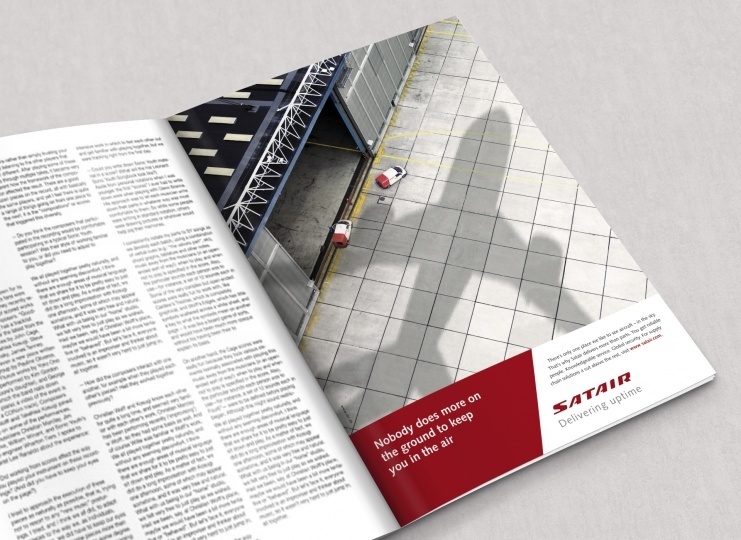 As the world’s largest independent aerospace parts distributor, Satair supplies more than 50,000 parts to aircraft operators and manufacturers. 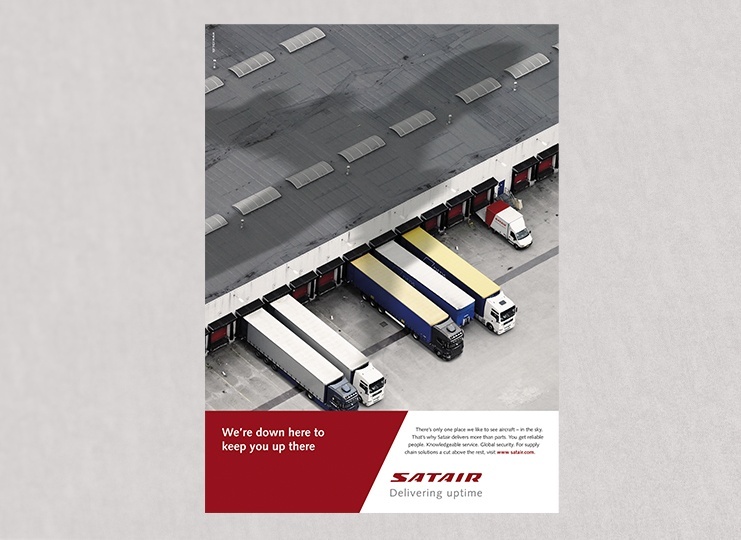 Facing fierce competition and having acquired a number of new companies, Satair turned to CBC to help unify the business under a single brand. 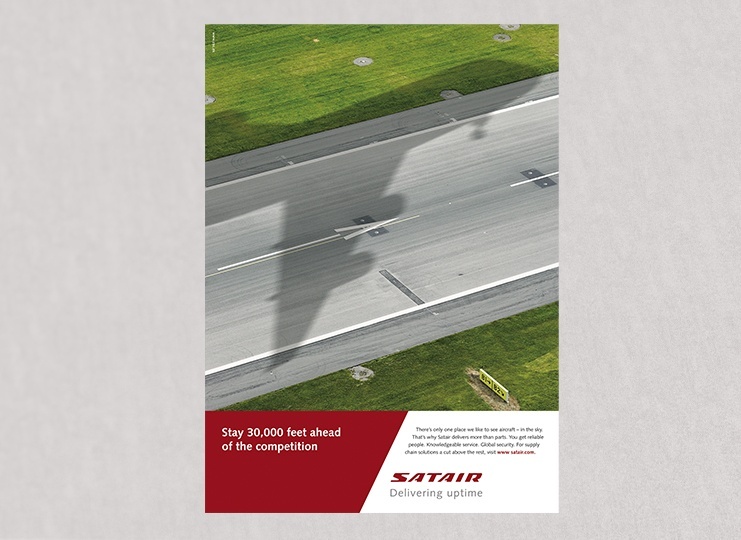 As the world’s largest independent aerospace parts distributor, Satair supplies more than 50,000 parts to aircraft operators and manufacturers. 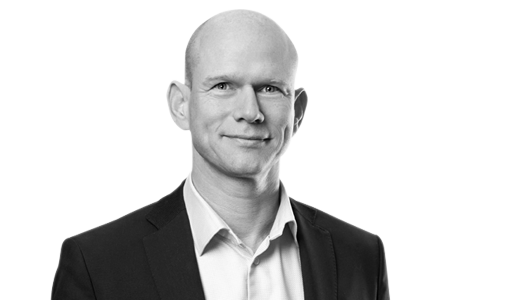 Like many B2B multinationals, Satair starting facing fierce competition from cheaper rivals and greater demand for added value from customers. 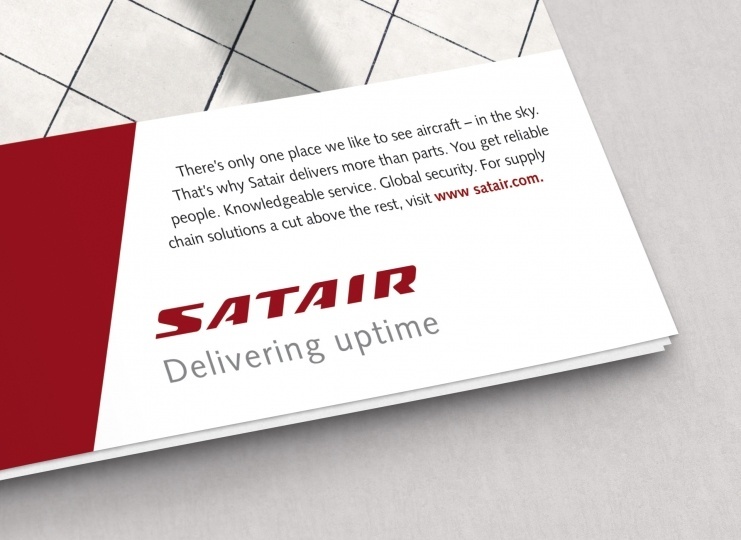 Having acquired a number of new companies, it was also time to unify Satair under a single brand. The company realised that external expertise was crucial for its business to soar in the long term, which is why it turned to CBC. CBC created a distinctive visual identity and messaging that was brought to life through a highly engaging creative platform. Satair’s logo hadn’t changed in over 50 years, so it was time to give it a fresh overhaul.